﻿Since 1969, the Asian Education Project (AEP), now known as the Asian American Tutorial Project (AATP), has gone to Castelar Elementary School in Los Angeles Chinatown to tutor immigrant children in the hopes of allowing the Project’s members an opportunity to interact with the children on academic, social, and recreational levels. 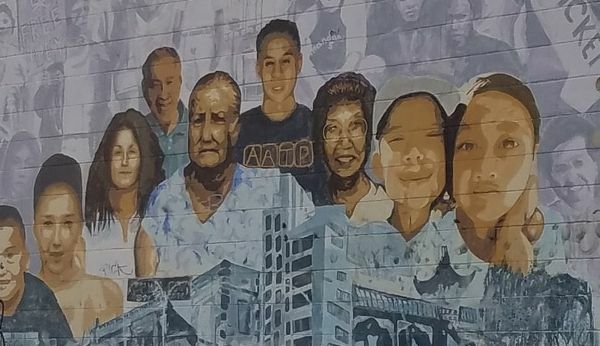 ​AATP has been at the forefront of the movement to meet the pressing educational needs of the immigrant youth population of the Chinatown community. AATP has a pool of approximately 200 tutors from OXY, UCLA, & USC who provide tutorial and mentoring services every Saturday morning to the students of Castelar Elementary. Feel free to browse our website and please contact us if you have any questions. We hope to hear from you soon!